To be Gas Safe Registered is the seal of approval that an engineer is qualified to work with gas systems, including boilers. A Gas Safe registered plumber would previously have been known as a Corgi registered one. A qualified and registered engineer will always have the relevant ID information including their unique license number which you can check against the Gas Safe Register. Plumbers and engineers need to complete the Approved Certification Scheme training every five years so you know that their knowledge is always current and up to date. Why is being Gas Safe registered important? Choosing a gas safe registered plumber or engineer can save lives. People die every year through carbon monoxide poisoning and faulty boiler installations. 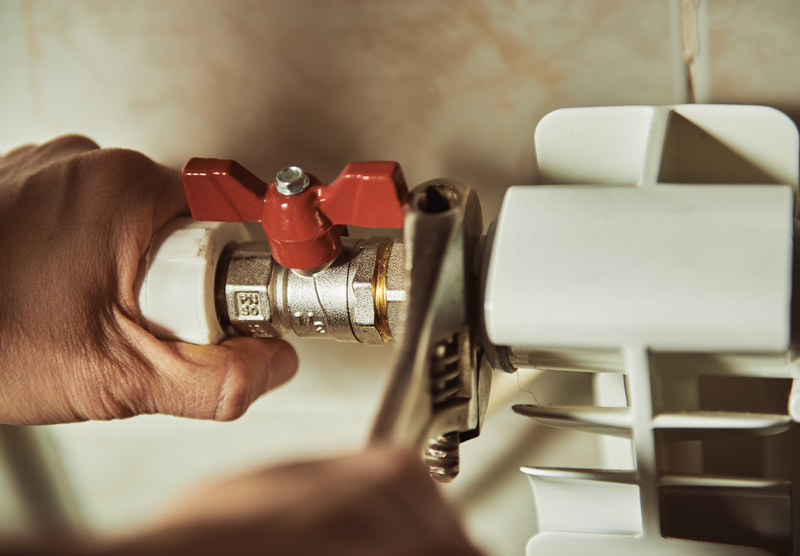 Ensuing your work is carried about someone who is suitably qualified minimises any risk of faults with your central heating systems and boiler. Being Gas Safe does not mean that an engineer or plumber can do anything as legally they can only work on the gas appliances they are qualified to, which are outlined on their ID card. How do I find a Gas Safe engineer? Use the register to check if a plumber or heating engineer that you have contracted has the relevant qualifications. Don’t be fooled by logos on websites and business cards. Just because an engineer says they are registered, does not mean that they are. Always double check. At Pro Heating all our engineers are Gas Safe Registered, so you know you’re getting the very best in the industry. Call us today for a quote.